Chaos Theory, Life Is Strange’s third episode, starts in both literal and figurative darkness. After the events of the previous act, Max is left reeling, regardless of how the player’s choices may have impacted the ending’s variable outcome. She sneaks out of her dorm late at night, skulking through the shadows of the campus grounds and meeting up with Chloe to break into her closed-up school. Lighting her way with her phone’s flashlight, Max attempts to fight off intense feelings of guilt and sadness by uncovering clues as to what could have caused the tragedy spurring her on. It’s a melancholy opening whose sense of quiet and mourning stands in pretty stark contrast to the beginning of previous acts. 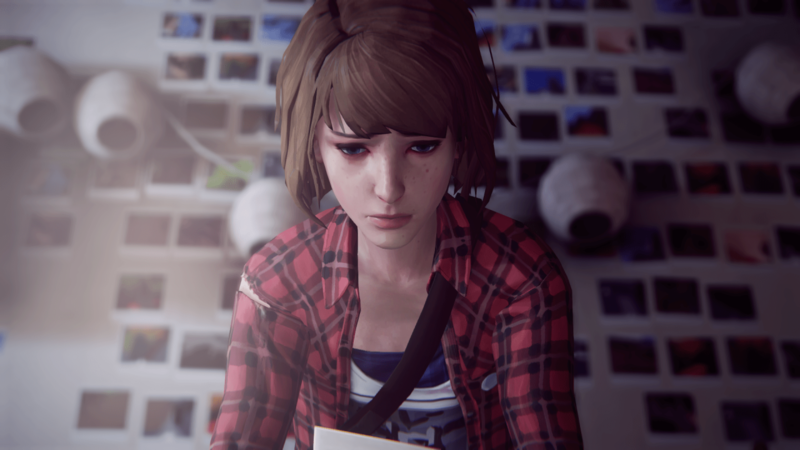 This is a difficult episode to discuss without explicit reference to the conclusion of the game’s second act, which has deeply shaken Life Is Strange’s protagonist. The outcome of the major decisions in the previous episode have had a profound impact on the story, fundamentally changing the cast’s outlook on school life and drastically raising the importance of solving the mystery at the centre of the game’s plot. Without providing too much detail, it’s enough to mention that the choices previously made by the player have begun to impact the story in a fairly substantial way. The things Max has failed or succeeded in accomplishing before start to catch up with her here, which is fitting for a mid-series episode that has to bridge the beginning and end of a larger narrative. 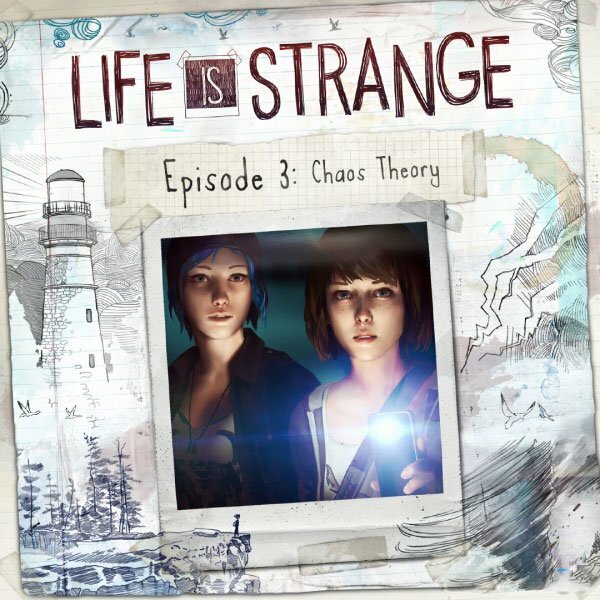 In Chaos Theory, Dontnod shows its ability to more fully explore both the impact of its plot developments and the possibilities of the game’s time travel premise. The introduction of a new power/gameplay mechanic in the last few minutes of the episode ties into the thematic concerns of the series, highlighting the preoccupation with regret that it has been developing in the past. Maintaining—and drawing out—this through line gives the impression that the game’s story is aiming for more than the compulsive, cliffhanger-laden dramatic structure of other episodic games. Its third act makes it clear that Life Is Strange is a more cohesive type of game, interested less in hooking players with shocking plot twists (though it does have those) than doling out a larger narrative in intermittent chapters. 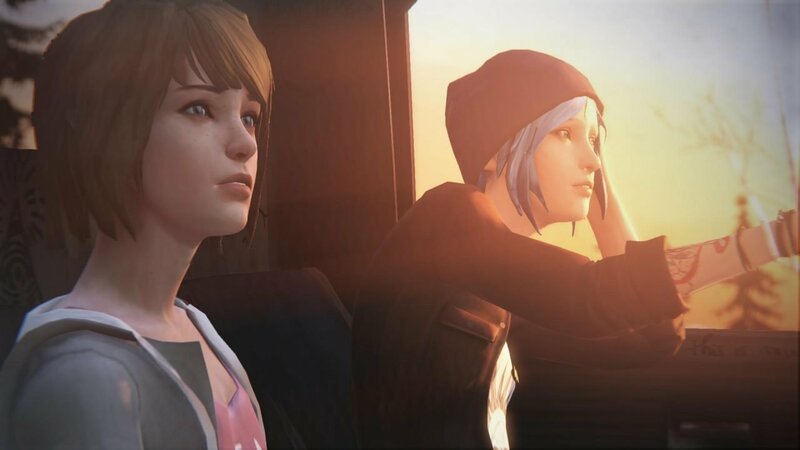 The first two episodes of Life Is Strange have done a tremendous job of establishing not just the game’s fictional setting, but the dramatic stakes at hand, too. Chaos Theory uses this foundation to begin fully delving into its overarching story. Now that the player is familiar with the characters and has some idea of where the plot is headed, the game’s narrative scope can be expanded outward in surprising ways. While the first half of the episode is spent picking up the pieces of what has gone before, the latter part seems determined to push the story forward in an unexpected new direction. It’s to the developers credit that even the strangest moments in Chaos Theory feel like a natural progression of the plot. As Max’s world continues to change in unexpected ways, Dontnod find ways to anchor the magical realist weirdness of time travel in characters who, though still speaking the same awkward dialogue that filled past episodes, are satisfyingly developing into ever more complex personalities. The grounding of an everyday aesthetic allows the player to more fully engage with the increasingly bizarre nature of its main plot device. 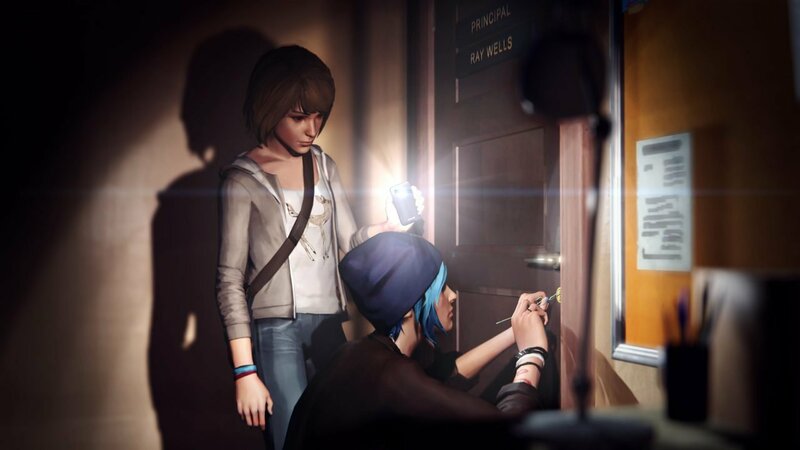 Life Is Strange has already proven itself capable of making an interesting story out of its premise, but it’s in this third episode that it has begun to develop a real level of confidence in its narrative. The plot and character development in Chaos Theory feels more organic than in past chapters and the rhythm of its gameplay seems to have settled into a comfortable groove that serves the story well. This assurance in the strength of its story and pacing bodes very well for the quality of the game’s upcoming, concluding acts. 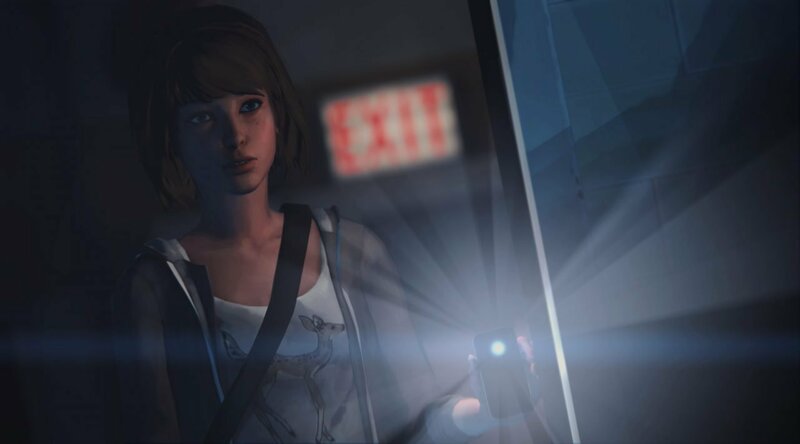 This is a difficult episode to discuss without explicit reference to the conclusion of the game’s second act, which has deeply shaken Life Is Strange’s protagonist.